HEY real estate pro, WHAT DO YOU WANT TO LEARN TODAY? Stop marketing to the masses and getting lost in a sea of competition. Learn how to niche your real estate business for greater exposure! 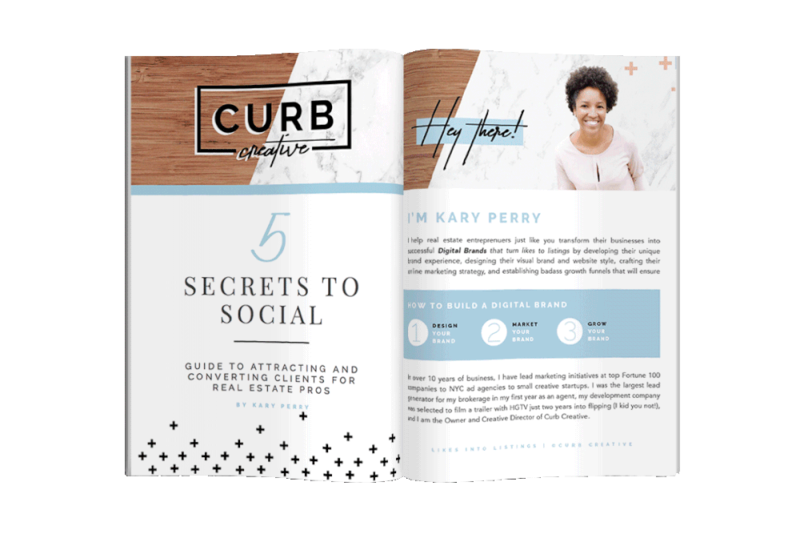 Grab my 5 secrets to social Guide to learn How to use social media to get more real estate clients and make more money! + Bonus action plan CHECKLIST! Free guide to attracting and converting real estate leads on social media.